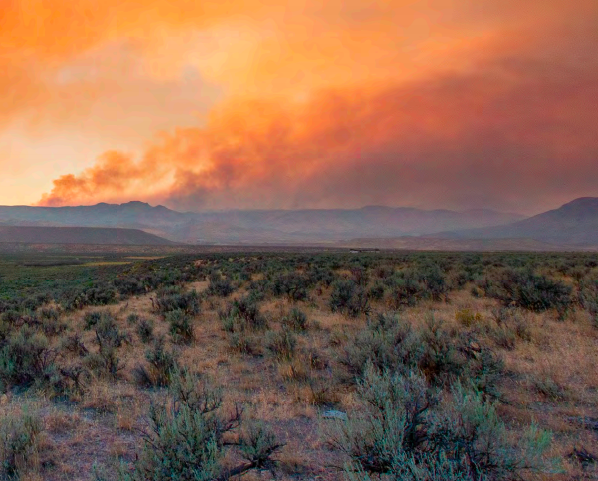 Land managers are responsible for developing effective strategies for conserving and restoring Great Basin ecosystems in the face of invasive species, conifer expansion, and altered fire regimes. A warming climate is magnifying the effects of these threats and adding urgency to implementation of management practices that will maintain or improve ecosystem functioning. This Factsheet Series was developed to provide land managers with brief summaries of the best available information on contemporary management issues to facilitate science delivery and foster effective management. Each peer-reviewed factsheet was developed as a collaborative effort among knowledgeable scientists and managers. The series begins with information on how to put ecosystem resilience and resistance concepts into practice. Subsequent factsheets address key threats to Great Basin ecosystems – limiting medusahead invasion and restoring perennial communities, reducing woody fuel loads and establishing effective fuel breaks, assessing and mitigating soil erosion, managing threats to aspen communities in a changing environment, and seeding and transplanting techniques for restoring sagebrush communities.